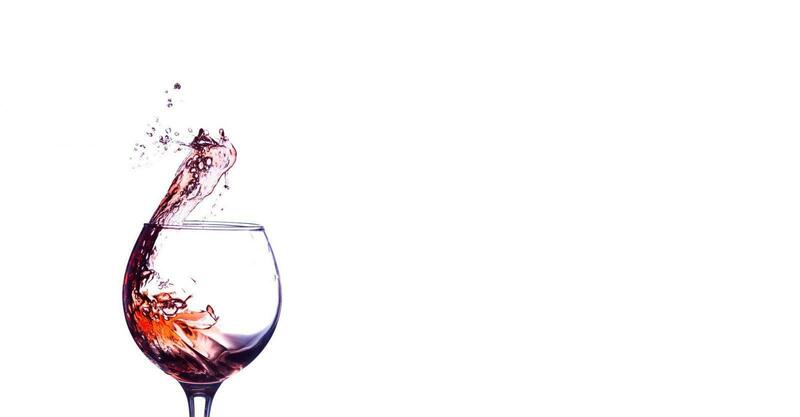 We are, ‘The Original, One and Only, Marlborough Wine Tours’ and we have been providing tours in Marlborough since the late 90’s so come and join us on one of our world famous Marlborough wine tours. Don’t believe us, just check out our Trip Advisor or Google Reviews! 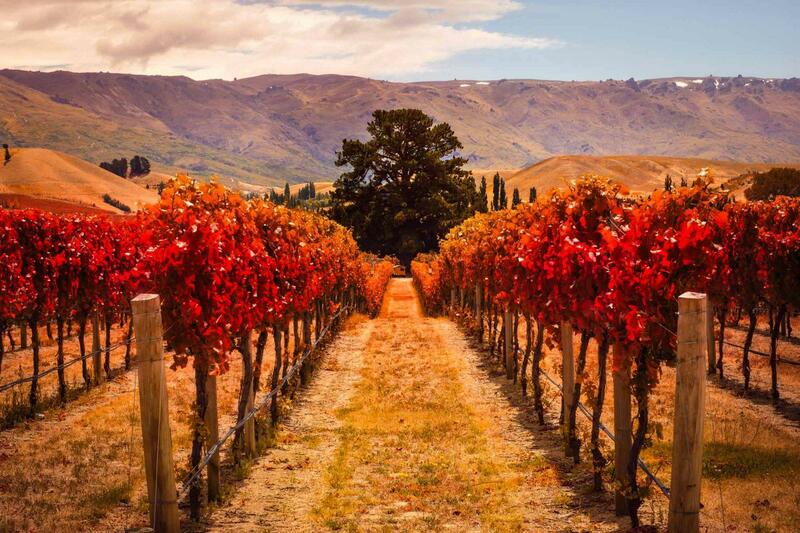 We are experts in ensuring you experience the delights the Marlborough wine region can offer. You can join one of our daily small group wine tours or a private wine tour for your group or let us cusotmise a luxury private wine tour for you. 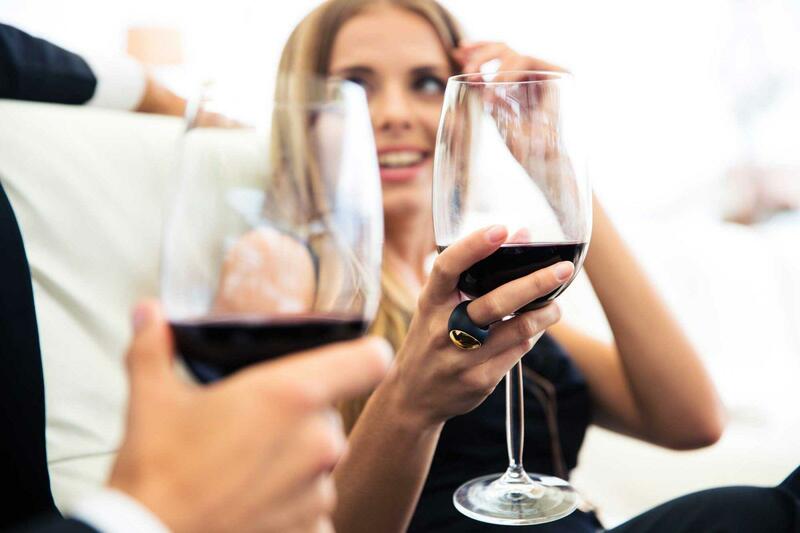 Whatever your style or budget we will provide you with an informative and entertaining tour, but more importantly, give you the chance to relax and enjoy some great wines from the Marlborough region. 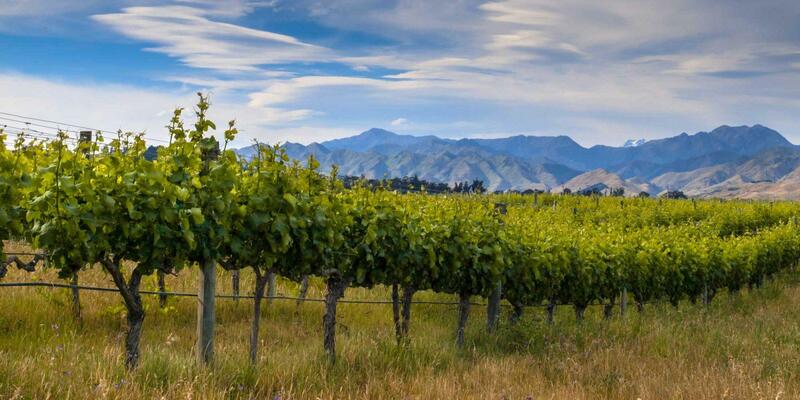 Marlborough Wine Tours have a range of small group wine tours of 4 to 5 , or 6 hours. A Marlborough Sounds Cruise and Wine Tour or a bespoke private luxury wine tour departing from Blenheim, Picton or Havelock. Arriving by Cruise ship then we also have Shore Excursions available for you. Dean and Phil are the most amazing hosts/drivers. The combination of Marlborough sounds cruise and Winery Tours was the best tour we’ve taken in New Zealand. Our favorite thing was the actual drivers. Dean was delightful and very knowledgeable. And Phil not only took us too all of our wineries but Some additional stops at the end and he was so incredibly friendly And knowledgeable that he made our whole experience delightful. 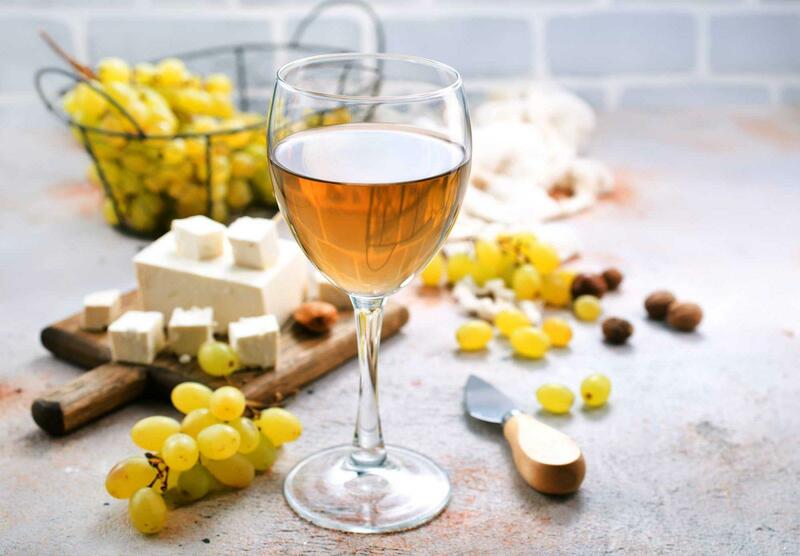 We would highly recommend Marlborough wine tours, not only for service but for their connections they have in the region. We loved this wine tour, being driven around some of the local wineries by our very experienced and amiable driver who was very knowledgeable about NZ wines and their production methods. We liked their choice of cellar doors, both small, relatively unknown makers as well as a couple of the larger, famous makers. They strike an excellent balance! We did the half day tour and it was one of the standout highlights of our 3 week NZ holiday. I just wish we’d opted for the all day tour to double our time! We were picked up on time by a knowledgeable & friendly driver who explained lots of facts on the way to the first winery. There we joined up with the people on the full day tour & continued with a new driver/minibus together. Each of the 4 wineries was top notch, and we never felt rushed which made it such an enjoyable afternoon. It was a small group so we were able to ask questions/get some extra tasting in! There was zero pressure to buy (though we liked what we tasted & did buy at 2 of the stops). As a bonus we stopped at a chocolate place too at the end. Special mention because we might well have missed out altogether as I stupidly booked for the wrong date & had prepaid a non-cancellable rate, but a phone call to the office when I realised & they were super accommodating and let us switch dates. They would’ve been well within their rights to say buyer beware & not be flexible, as they already had our money & we knew the terms when we booked but this company clearly cares about their customers which is sadly not a given these days! 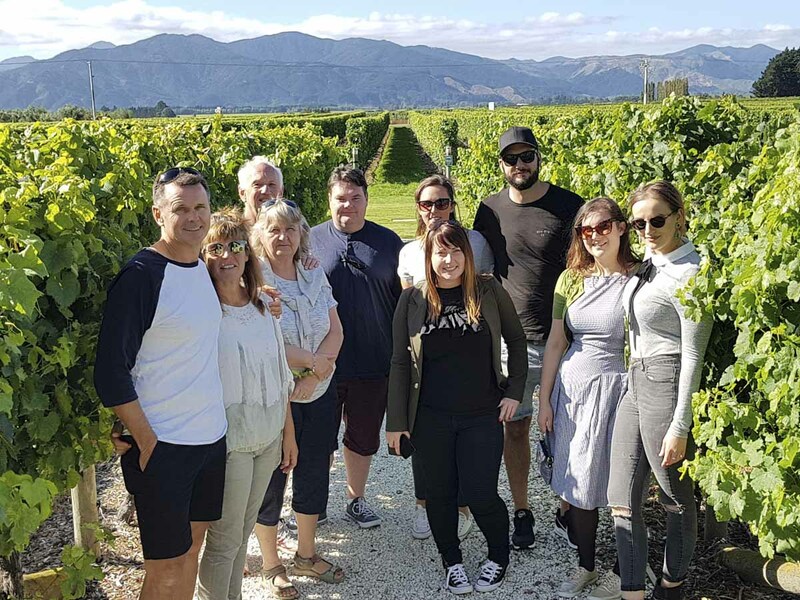 If you are looking for fantastic wine tour in Marlborough and want to book with a company who can be trusted book this one (but go for the full day of you can fit it in!). Our guides are nice people, fun to be out with, knowledgeable of the wine area, and excellent drivers! Drop us a line to ask any question you have. We’ll get right back to you. We are, ‘The Original, One and Only, Marlborough Wine Tours’ and we have been providing tours in Marlborough since the late 90’s. 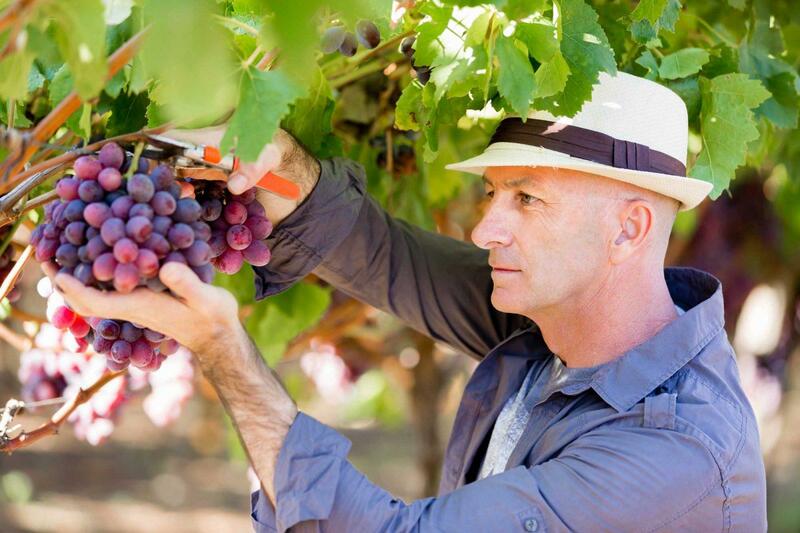 Join us on one of our tours and experience the delights the Marlborough wine region can offer.